Local Owner New Toyota Rav4 Trade! 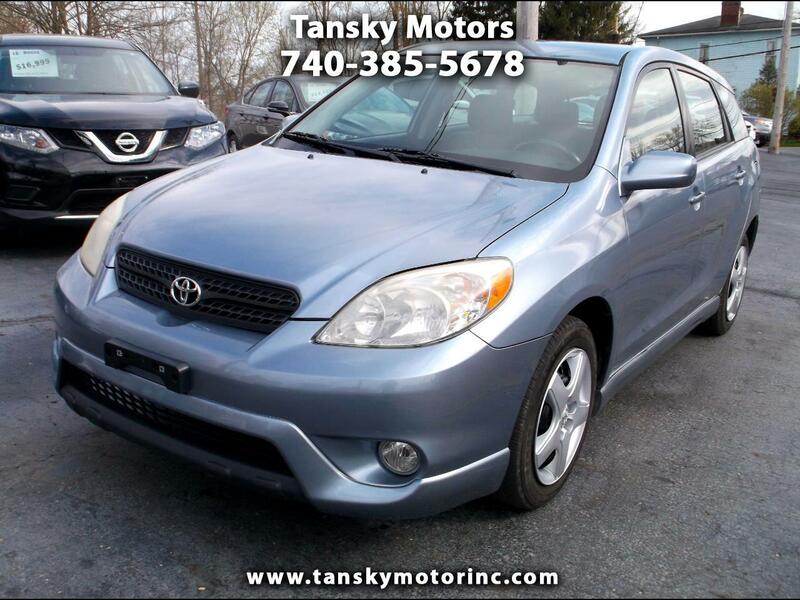 !Beautiful Lt.Blue 4 Door Toyota Matrix XR! !Check Out This Little Fuel Miser! !